444 2nd street was built in the mid to late 1950’s and served as an auto parts store for many years. Throughout the years this building has been many different businesses including Excelsior title, Transnation Title insurance company, Gregg and Assoc. which specialized in food and agriculture, multiple financial service companies such as GCI Capital Inc., and of course the current occupant Vantage Financial. During demo of the old vertical wood siding we uncovered a neat piece of history. We found a sign from 1964 for Judge O’Neill Grathwol, who was running for Incumbent Judge of Shorewood, Excelsior, Tonka bay, Greenwood and Deephaven. The current building owner thought it was so unique that he now has it framed in his office. 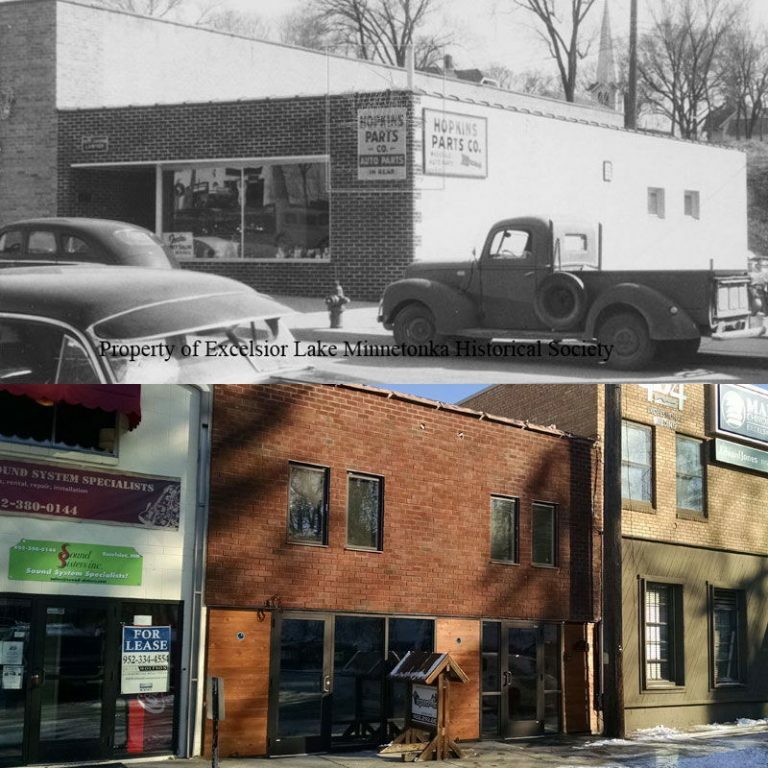 Before we started this project the building was just like every other aging building in downtown excelsior. With its new facelift it looks like an entirely different building.